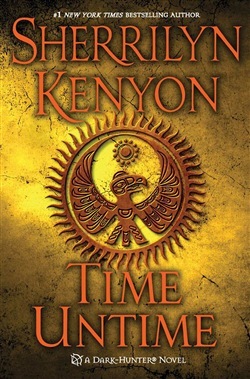 From #1 New York Times bestselling author Sherrilyn Kenyon comes the next thrilling installment in her blockbuster Dark-Hunter series The Mayans aren't the only ones with a 2012 prophecy… Long before recorded history, there was a Keetoowah warrior so feared that everyone trembled before his wrath. Only a brutal betrayal by the one closest to him could defeat him. But not even death was the end of a man so strong. The Time Untime approaches… Kateri Avani has been plagued her entire life with dreams she doesn't understand. Images of places she's never been and of a man she's never seen. Her quest for answers has driven her to Las Vegas where she hopes to finally silence the demons in her mind. What she never anticipates is coming face to face with the warrior who has haunted her her entire life. One who belongs to a world the scientist in her refuses to believe is real. Ren Waya came back from the dead to keep the prophecy he began from coming true and ending the world. For thousands of years, he has fought the same evil that once possessed him. But now that evil has found the one person he can't fight. The one person who, against his will, holds the most sacred part of him. His heart. But if he doesn't kill Kateri, the deadliest of evils will reemerge and destroy everyone else on the planet. It was a sacrifice he made once. Will he be able to make it again? 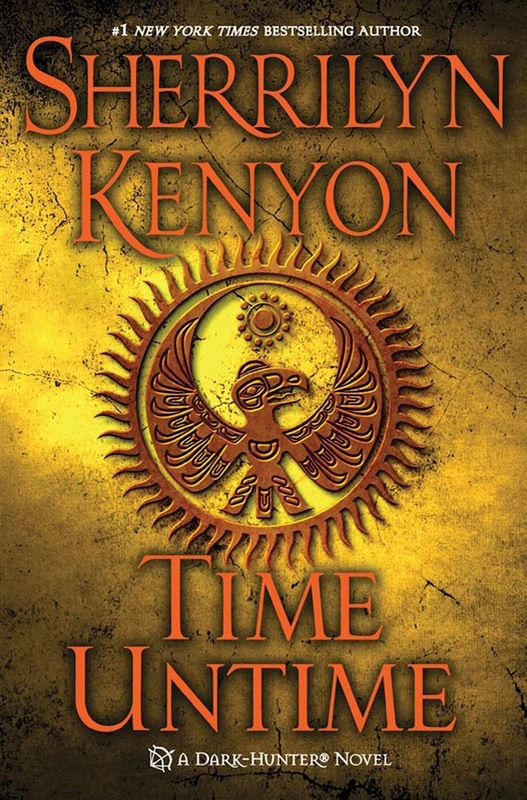 Acquista Time Untime in Epub: dopo aver letto l’ebook Time Untime di Sherrilyn Kenyon ti invitiamo a lasciarci una Recensione qui sotto: sarà utile agli utenti che non abbiano ancora letto questo libro e che vogliano avere delle opinioni altrui. L’opinione su di un libro è molto soggettiva e per questo leggere eventuali recensioni negative non ci dovrà frenare dall’acquisto, anzi dovrà spingerci ad acquistare il libro in fretta per poter dire la nostra ed eventualmente smentire quanto commentato da altri, contribuendo ad arricchire più possibile i commenti e dare sempre più spunti di confronto al pubblico online.